Millie Bobby Brown at the 70th Annual Primetime Emmy Awards at Microsoft Theater, 777 Chick Hearn Court in Los Angeles, CA on September 17, 2018. 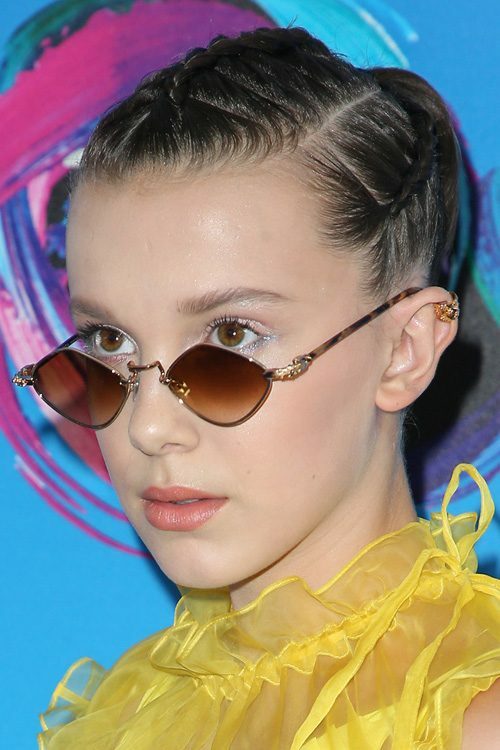 Millie Bobby Brown at the 2018 MTV Video Music Awards at Radio City Music Hall in New York, NY on August 20, 2018. Millie Bobby Brown at The BRIT Awards 2018 at The O2 Arena in London, United Kingdom on Wednesday February 21, 2018. Millie Bobby Brown at the Moncler Ready to Wear Fall Winter 2018 show during Milan Fashion Week in Milan, Italy on Tuesday February 20, 2018. Millie Bobby Brown at the 75th Annual Golden Globe Awards at The Beverly Hilton Hotel in Beverly Hills, Los Angeles, California on Sunday January 7, 2018. 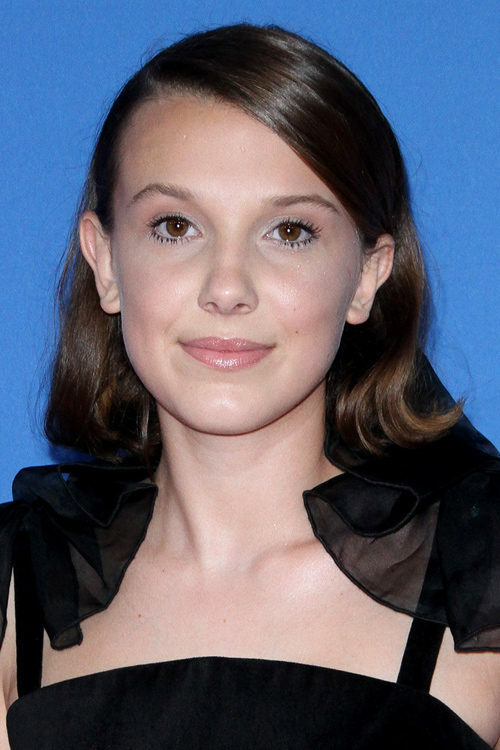 Millie Bobby Brown at the Stranger Things Season 2 premiere in Westwood in Los Angeles, California on Friday October 27, 2017. Millie Bobby Brown attends The 69th Annual Primetime Emmy Awards at the Microsoft Theater in Los Angeles, California on Sunday September 17, 2017. Millie Bobby Brown at the 2017 MTV Video Music Awards held at The Forum in Inglewood, Los Angeles, California on Sunday August 27, 2017.